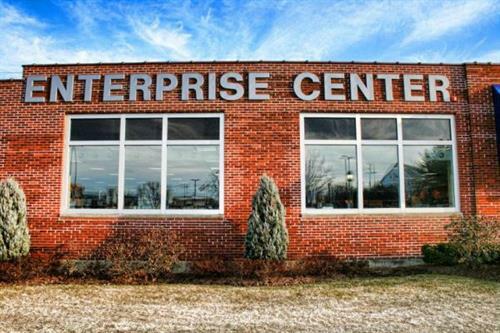 The Enterprise Center is both a business incubator & a virtual center for entrepreneurs throughout the North Shore. 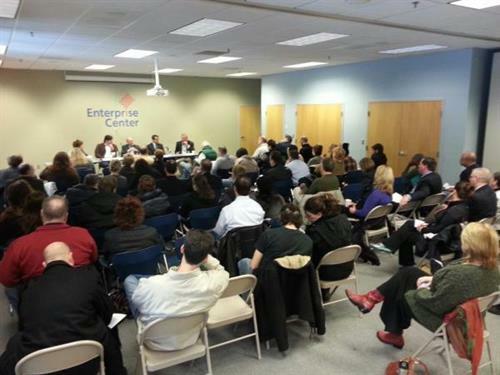 The Center provides small business owners with the knowledge they need to maximize success. The Center helps match business owners with the best advice and resources available to help owners learn what they need to grow.